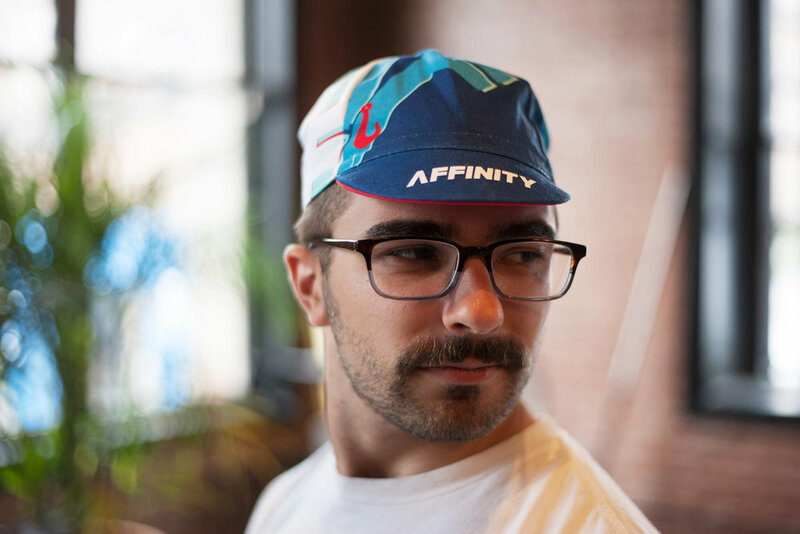 Affinity team edition cycling cap. 100% cotton made in Italy by the fine folks at Santini. Limited quantities so get'em while they're in stock. Free stickers included.